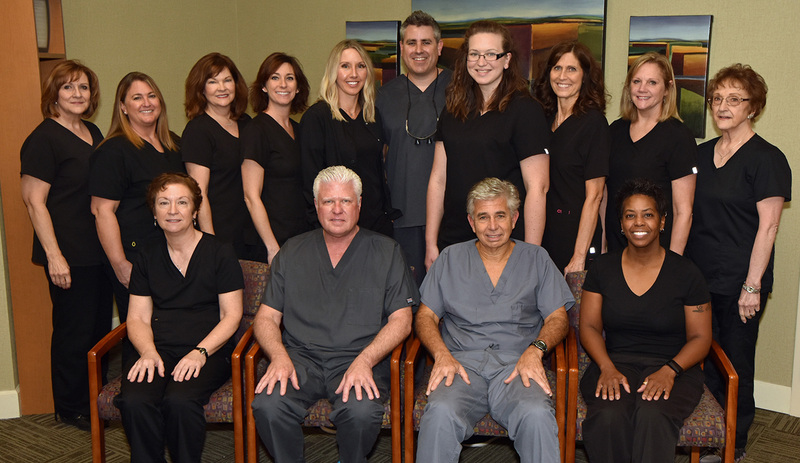 We understand that choosing a dentist is an important decision and our goal is to make sure every patient receives relaxing service in a compassionate environment. Your smile is one of your greatest assets. We understand that the health of your mouth plays a big role in your overall health. Dentistry, like many other professions is constantly changing and patients don't always know who to trust. Our practice will always take the time to do things the right way and help you achieve your goals. We are devoted to continuing education and are confident in our approach to providing the best treatment options available in dentistry. 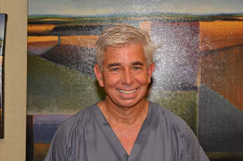 As masters within the American Dental Association, Dr. Kirk Wilkie, Dr. Vic Turner, and Dr. Joey Pesicek have been in operation for more than 30 years and offer a wide variety of treatments. These three dentists are among the top 1% of clinicians for their expertise and experience. We stand behind our work and are committed to trying to do the right thing for you every step of the way. 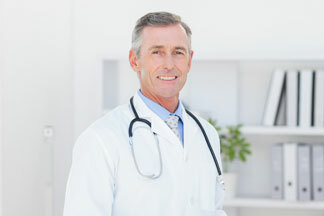 We will develop a personalized treatment plan that will work with your budget and your needs. Let our qualified dentists restore your winning smile! Significantly brighten your smile with just one treatment! We’ll fix your broken and missing teeth and boost your confidence! Having trouble sleeping? We’ll help solve the problem! Whether you need a family dentist or a general dentist, you can expect great service and excellent results when you come to us. When you bring your children in for their first teeth cleanings, we speak to them in terms they understand, and go at their pace so they feel safe and comfortable. Maybe you’re a bit afraid of visiting the dental office yourself. We do our best to ensure that you feel as comfortable as possible, whether you’re just in for a checkup or need extensive work done. Our wide range of dental services includes crowns and bridgework, veneers, root canals, invisalign, sedation dentistry, dental implants, oral surgery, fillings, and teeth whitening. One of our most popular services is CEREC®. These same-day dental crowns allow you to get beautiful new teeth in a matter of hours. "So glad they accept military families!!! Their focus on your health is awesome! 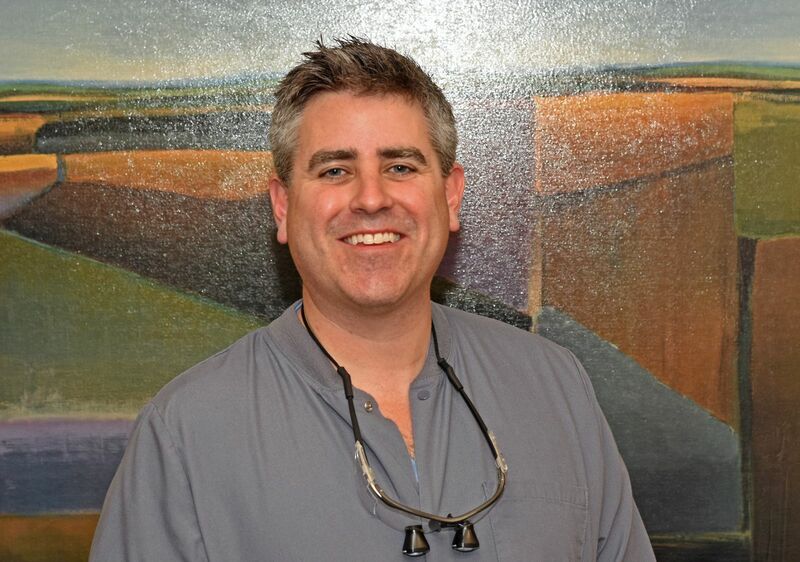 It was the best experience I have had at a dental office." -Daniel A. 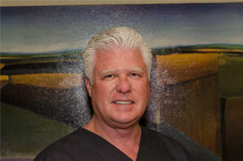 "I highly recommend Cary Implant for all your dental needs! Each team member is pleasant, professional, and knowledgeable." -Michael J.